Congrats, you’re throwing a party! Let's make it something special. Big Deal Entertainment is your top choice in live music for the finest weddings and corporate events in Calgary. Dueling Pianos, Solo Piano entertainment, Jazz trio, the best party band anywhere "The Distractions", and our Sinatra-style Swing Band that started it all "The Livin' In Swing Orchestra". Other options are available on request and every show is customized to make your event shine. Your Musical Director Chance Devlin has led these bands since 1998, rocking the house at too many parties to count. Book your live band with us for a great party in Calgary, Banff, Lake Louise, Red Deer, Edmonton, Emerald Lake, Saskatoon, Regina, Winnipeg, Whistler, Vancouver, Kelowna and Kamloops and all parts in between. Specializing in special event music for fun weddings and exciting corporate events. 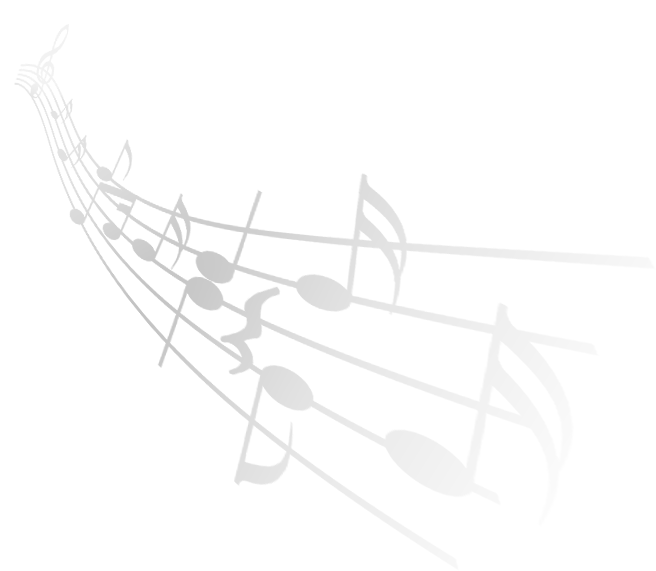 Scroll down for more information and get in touch to find out how we can help you make your event into a Big Deal! Calgary Party Band "The Distractions" plays the best party music for your epic celebration. Non-stop music keeps you dancing all night, with popular music medleys. Your party comes to life with one big hit after another. Every few minutes is a new song to keep your dance floor movin' & groovin' all night long. Masters of diversity — you'll hear classic faves and all the current craze. The band comes in three sizes, small medium or large. The large group includes a DJ to keep the beat going on the breaks. We look good and sound great! Playing the best music to light a fire under your guests' feet. Contact us for a discussion about suitable band size. Based in Calgary, we travel anywhere in Western Canada from Whistler to Winnipeg to make your event extra special. Your party is about to get Rowdy! 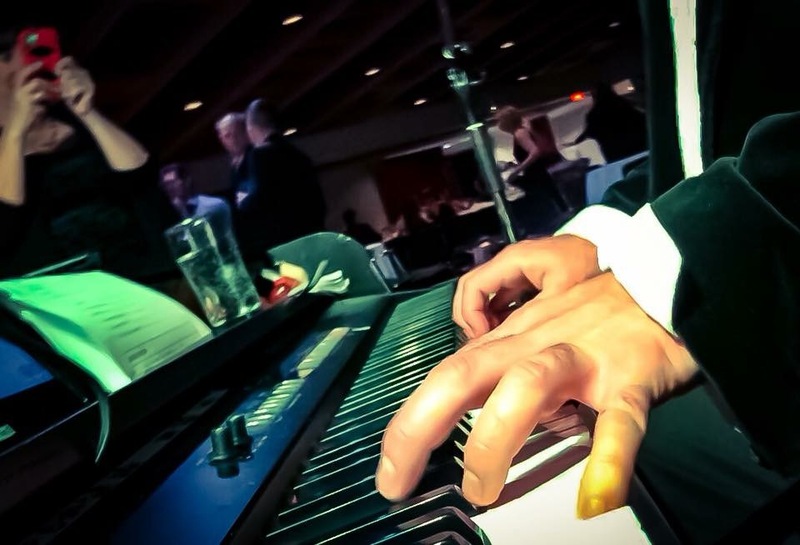 Calgary Dueling Pianos act, "Rowdy Pianos" rocks out to all your favourite song requests. Sing along to the classics and take part in hilarious audience participation bits. Request a song and watch what happens. Sing, dance laugh along and let’s get this party started with Calgary's best dueling piano show. Celebrating a birthday or anniversary? Come on up onstage for the special attention you truly deserve. Songs range from your classic faves to some current craze radio hits. 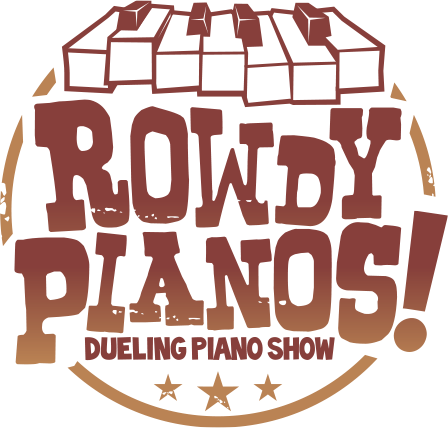 Rowdy Pianos was the first to bring dueling pianos to Alberta back in 2001. Based in Calgary but we'll travel anywhere to entertain your charity fundraiser, corporate event or wedding. We bring everything we need including two grand piano shells, keyboards inside, sound system & lights. Calgary Swing Band, Corporate Entertainment and Wedding Band "the Livin' In Swing Orchestra"
Come swing with Chance Devlin and the Livin’ In Swing Orchestra. Clink martinis and kick up your heels to all your favourite music from classic faves to current craze. Chance directs and entertains from his elegant grand piano out front, with featured vocalists. Cool and classy, always with the potential for a wild dance party to break out. This band also delivers an singularly outrageous variety of music: Swing & Jazz, R&B/Funk, Best Pop Songs from the 50’s to 2017, including Salsa and "Despacito". High quality fun and interactive entertainment with something for all ages. Smaller version of band is also available. Based in Calgary, we travel anywhere in Western Canada from Whistler to Winnipeg. Based in Calgary, we travel anywhere in Western Canada from Whistler to Winnipeg. 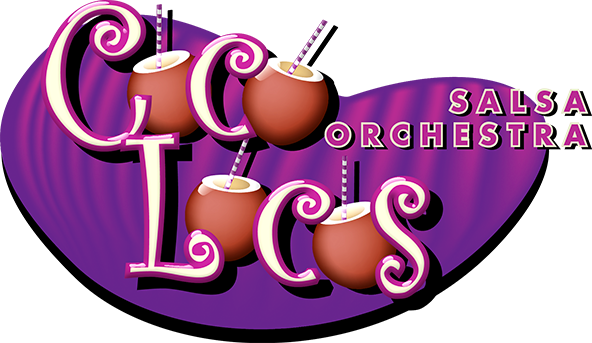 Alive with music and dance, this tropical group plays authentic Salsa big band favourites such as Celia Cruz & Gloria Estefan, and Latin Pop crossover artists such as Jennifer Lopez, Enrique Iglesias, Santana and Marc Anthony. The band includes up to five horns and a latin rhythm section that is sure to set the fiesta off Cuban style. Smaller version of band available. Based in Calgary, we travel anywhere in Western Canada from Whistler to Winnipeg. 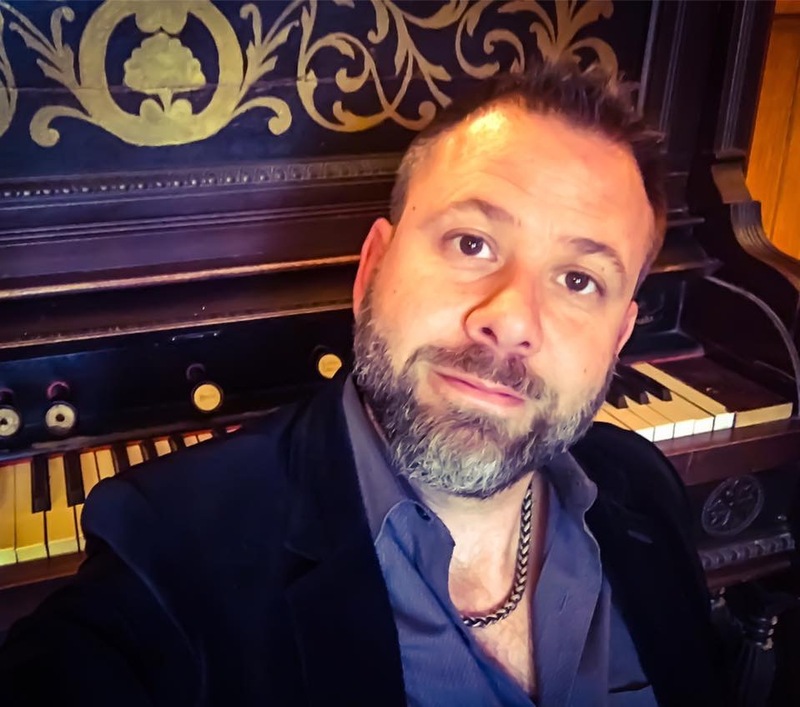 Calgary piano entertainer Chance Devlin is a wizard on the keys who can read the room and play differently to each audience.​ ​​This Alberta piano man has rocked the house at literally thousands of parties since 1998​, performing classic songs and current hits for​ ​​lots of great everyday folks. Also for a few Alberta millionaires and billionaires, ​mayors & prime ministers and neat space guy Chris Hadfield. And​​ ​​this one time ​the real​ Mister T​ was on a hot Tinder date and asked Chance to "Play me Strangers in the Night!!" But hey. You don't have to be a celebrity to get lucky at this show. Anybody can step up to the piano and ask for your favourite song. So let's​ get this party started! ​ Take a Chance. ​You’re in for some great music and a rockin' good time. ** Book a classy/jazzy piano performance or ask for a beat-driven dance party, whichever suits your event. Chance brings his own portable grand piano, shown below. It's a custom stage prop with a keyboard inside. And YES it will fit through the door! Then it goes back in the minivan at the end of the night. Full sound system and stage lighting also included. Based in Calgary and performing across Western Canada from Whistler to Winnipeg.